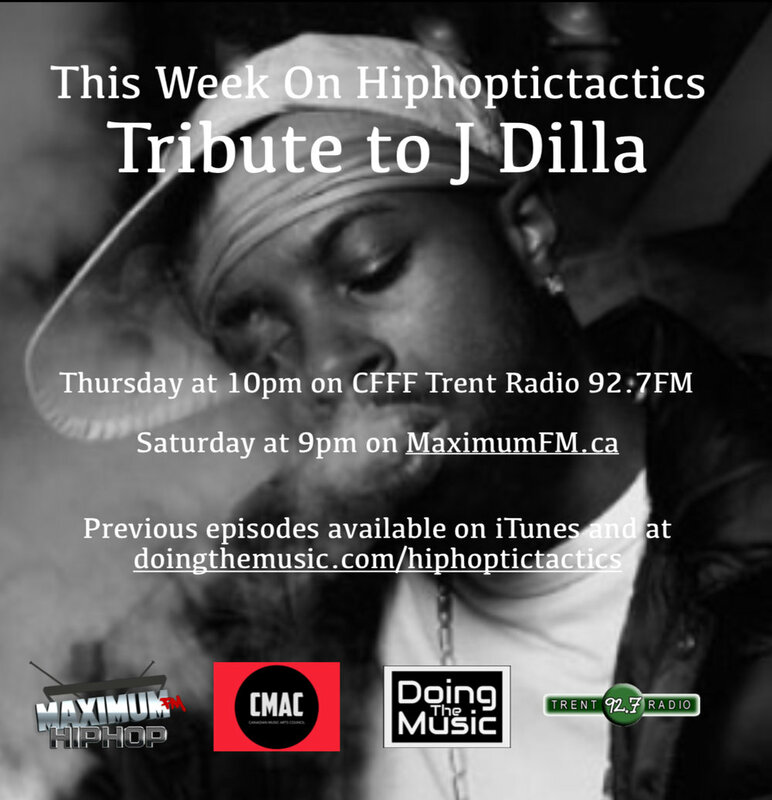 HIPHOPTICTACTICS is a weekly Hip-Hop programme on CFFF Trent Radio 92.7FM and MaximumFM.ca. We cover everything from breakbeats to brand new releases and everything in between. Hiphoptictactics has weekly exclusive interviews with stories and insights that you will not hear anywhere else. 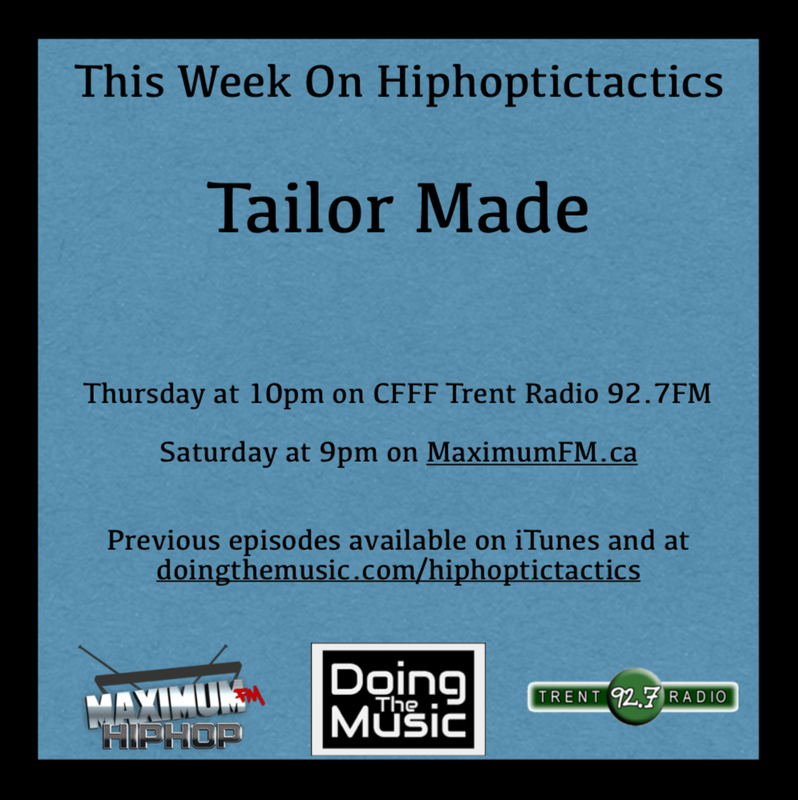 Tune in Thursdays at 10PM at trentradio.ca, and Saturdays at 9PM on MaximumFM.ca.